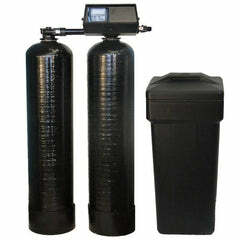 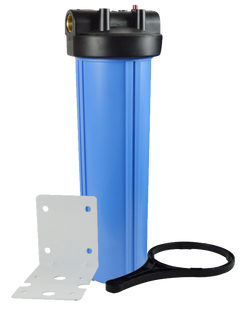 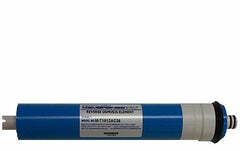 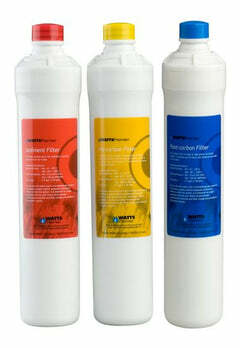 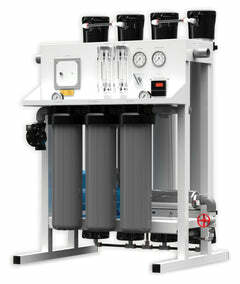 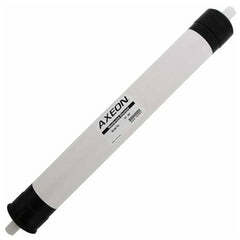 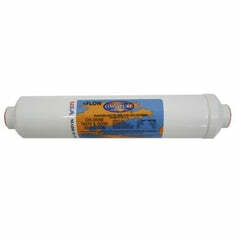 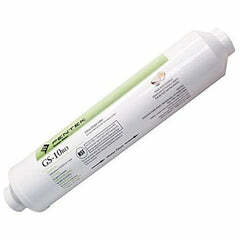 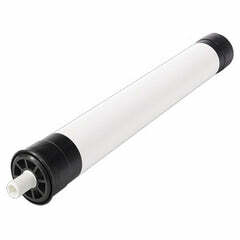 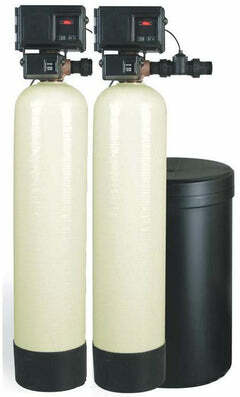 For a reverse osmosis system, the minimum operating pressure is 50psi. 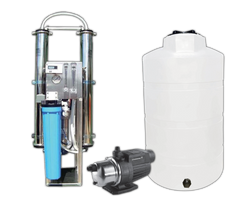 This RO gauge helps you measure the psi of your system and makes sure the correct pressure is working and keeping your system producing water at the optimal level. 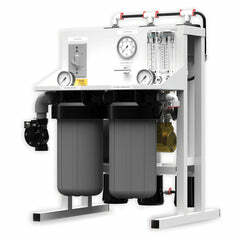 Reverse osmosis membranes make more waste water and have a higher TDS production water when operating at the wrong pressure.